A rock is a rock – or is it? 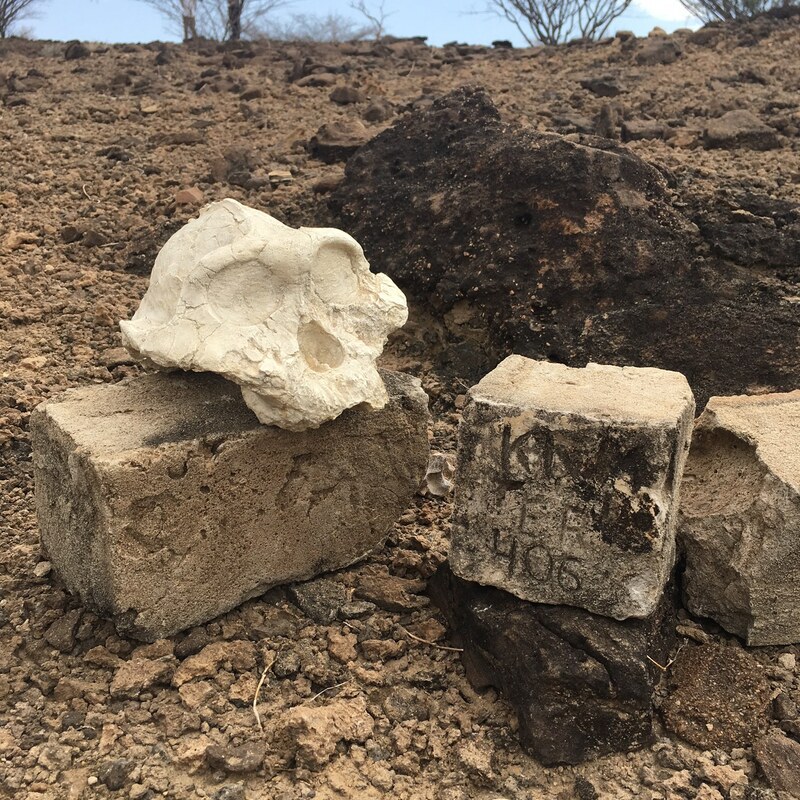 Home|A rock is a rock – or is it? 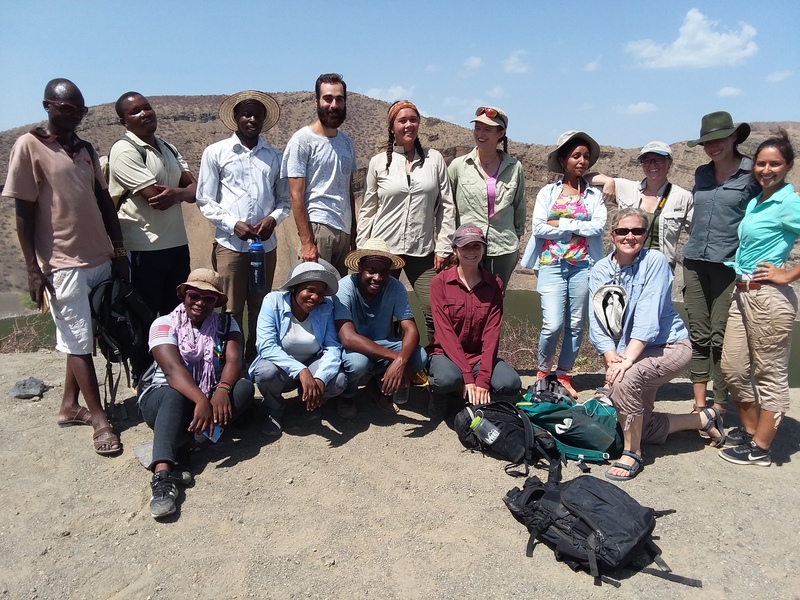 The second module – The Geology of the Turkana Basin- kicked off yesterday. Students first learned how to use the Brunton compass to map areas. Their first assignment was to map the 100 acre TBI compound. Students had to measure distances among structures such as the fence and buildings, and had to use the compass to determine accurate orientation to produce a birds-eye view map of the compound. This sounds easier than it is, but after working hard under the hot sun, all students produced excellent maps. Brittany, Eli, Michelle, and Sarah are mapping the TBI compound. 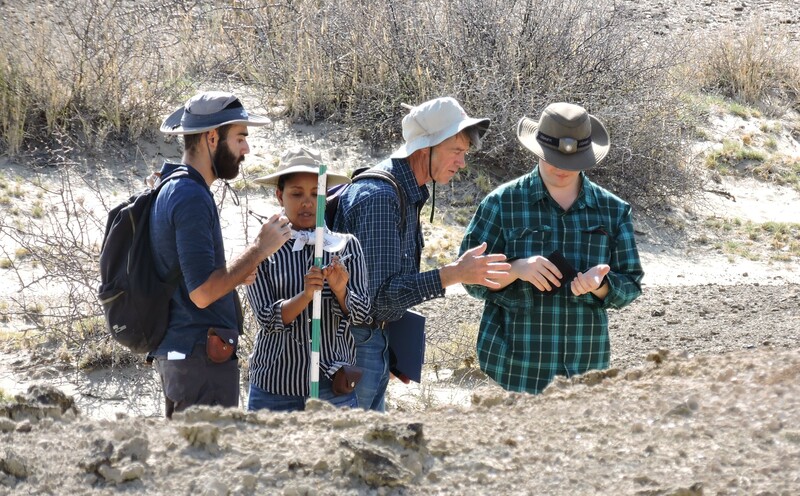 On day 2 students learned about the different types of rock and the process of sedimentation from instructor Dr Chris Lepre and graduate student Linda Martin. Students learned about how various forces such as water speed (velocity) and gravity affect how different types of particles including silt, clay, sand, or gravel form sediments and determine the profile of a riverbed. 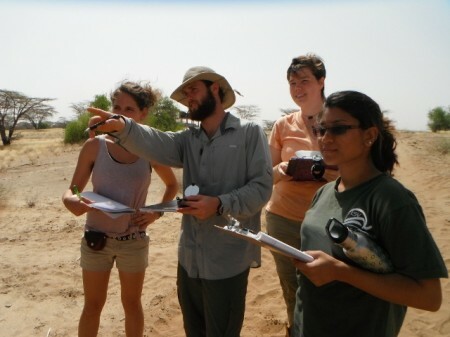 The students applied their new knowledge straight by conducting a survey of the Turkwel river. The river width and depth was measured, and sediment (“mud”) samples were collected for later analysis. 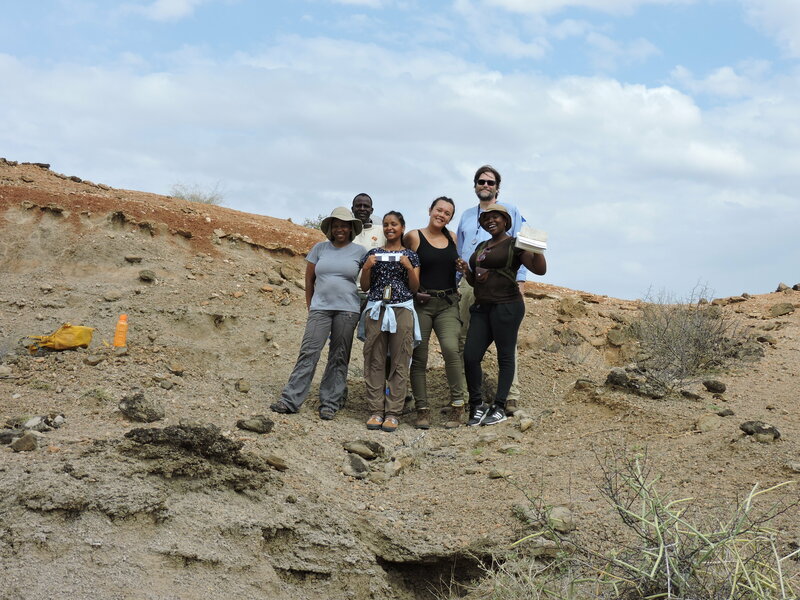 Kim, Eunice, and Izaak are collecting sediment samples in the Turkwel river. 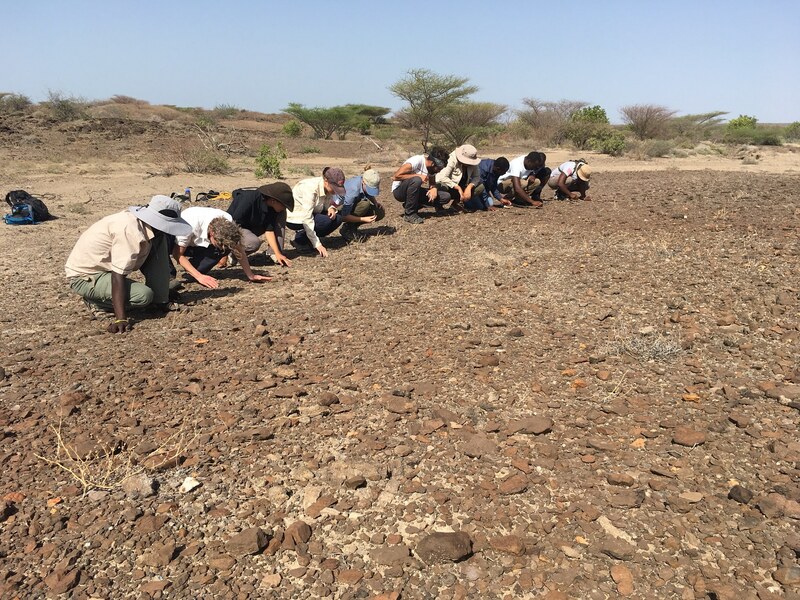 By Dr. Anja Deppe|2017-01-04T18:05:22-07:00February 8th, 2012|Field Schools|Comments Off on A rock is a rock – or is it?